PES 2015 is open to play to the public at Brazil Game Show currently and here we already got the first gameplay video showing two of the included Brazilian teams playing a friendly at Allianz Arena. 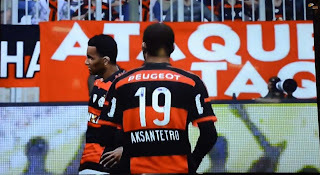 This is the new Pro Evolution Soccer 2015 PS4 gameplay video showing a match between Brazilian teams Flamengo and Corinthians. 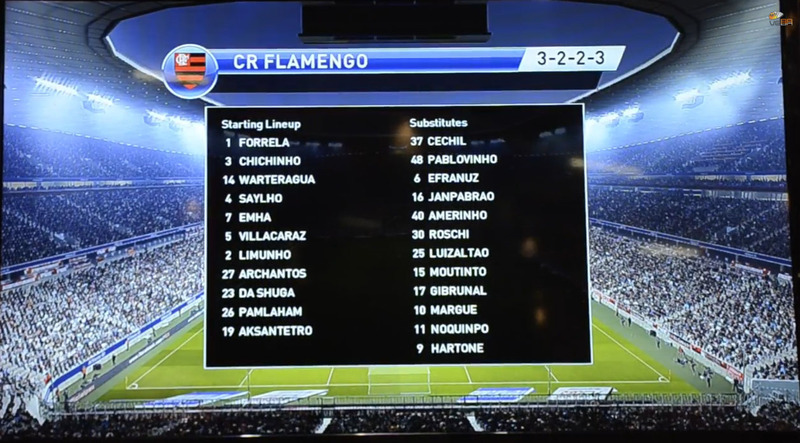 While Corinthians is one of four Brazilian teams which will have correct players from day one in PES 2015, Flamengo in this video appears to have fake player names, giving a hint at what to expect at first when the full game is released.